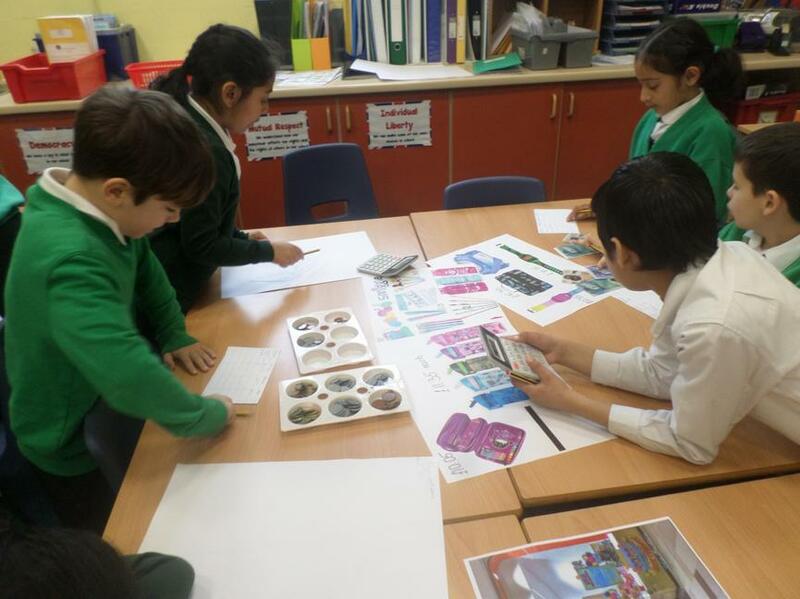 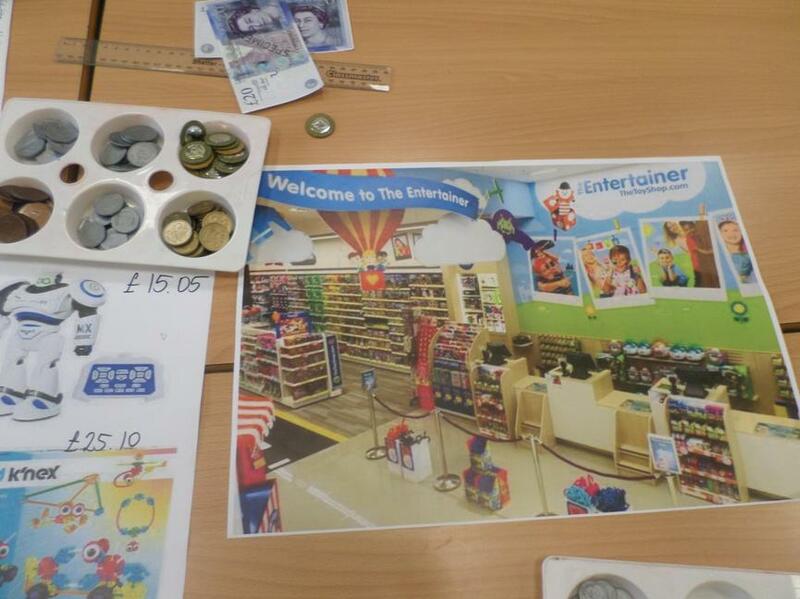 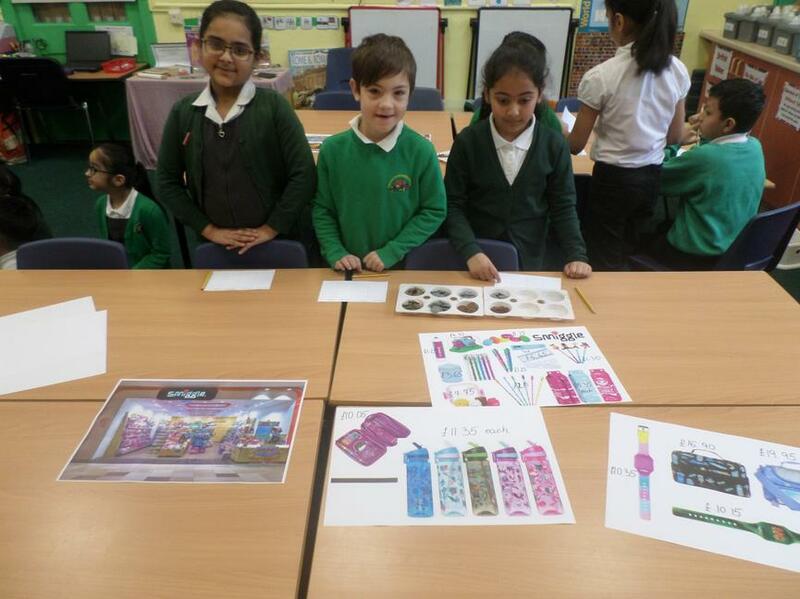 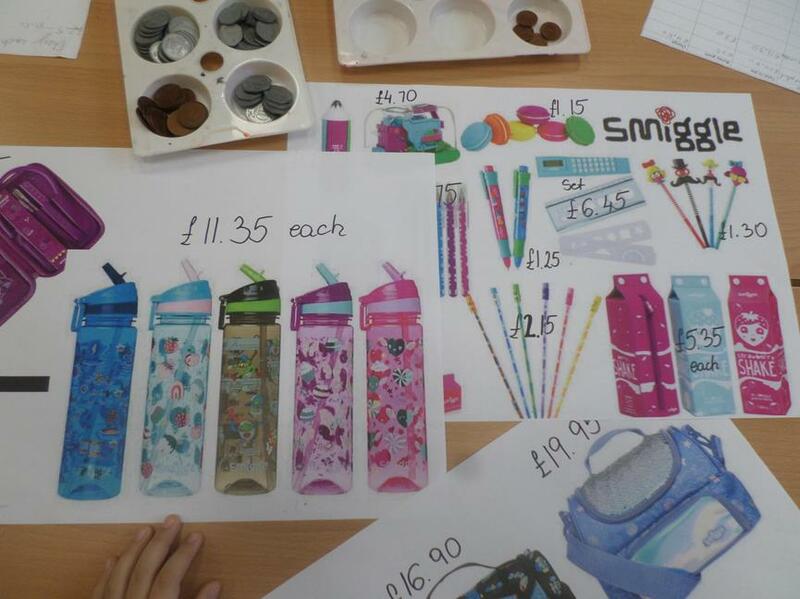 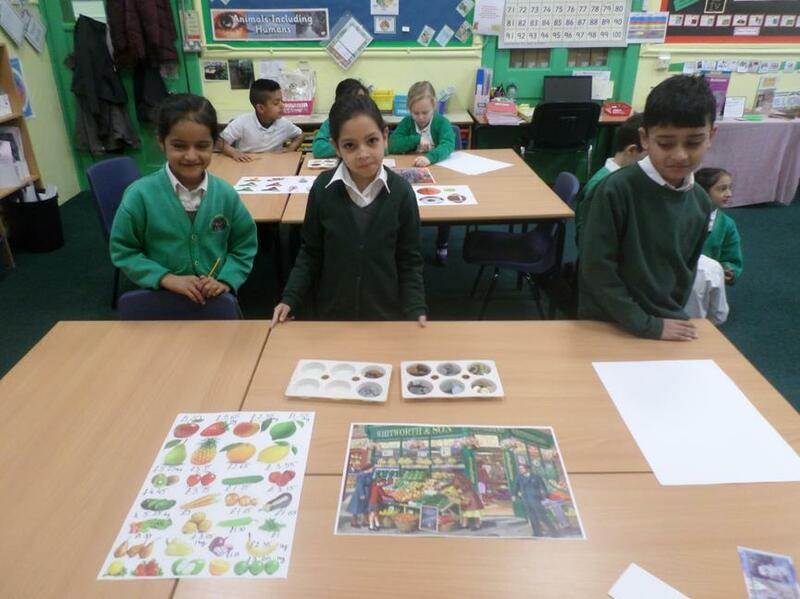 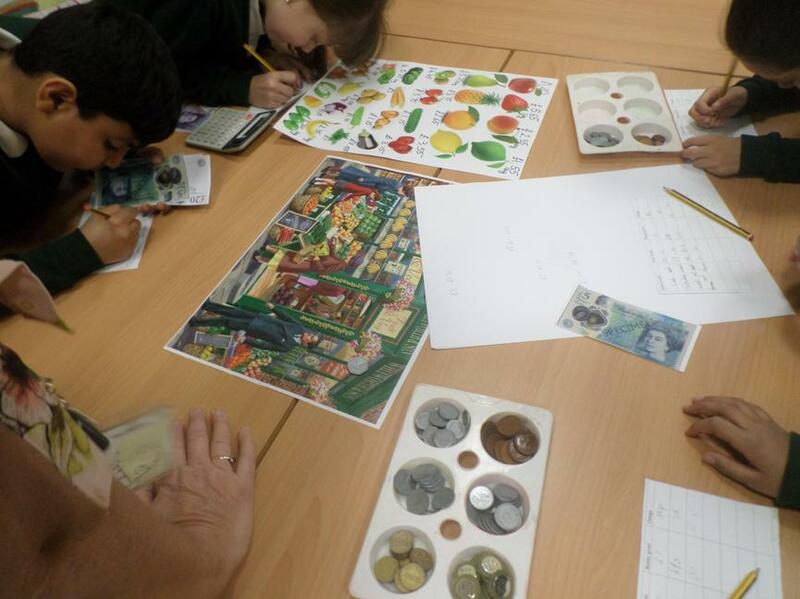 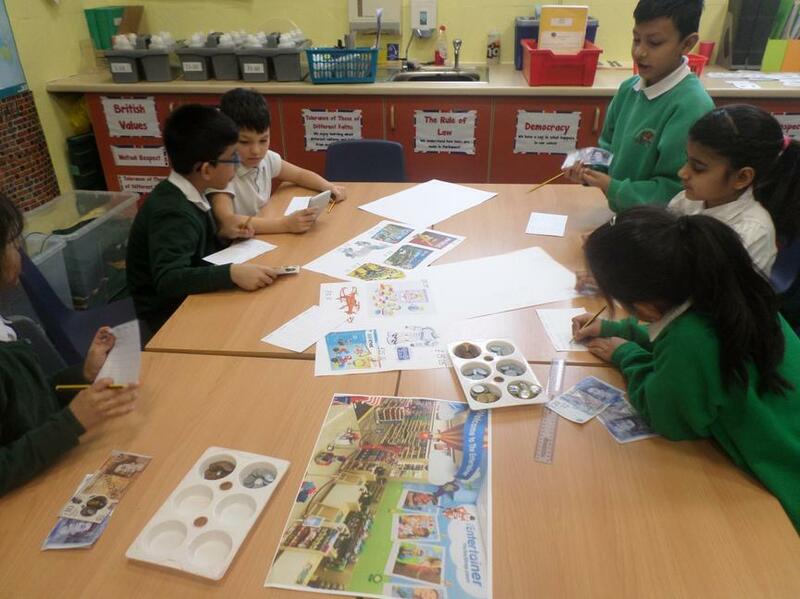 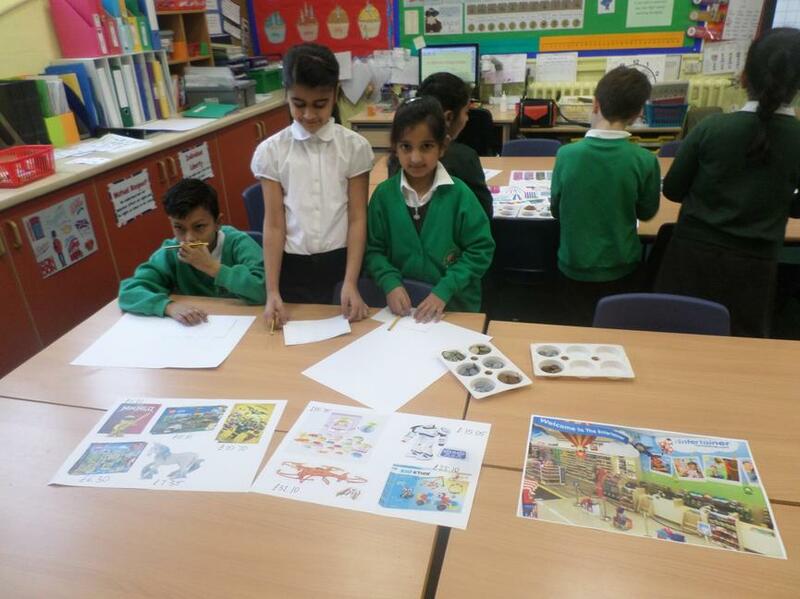 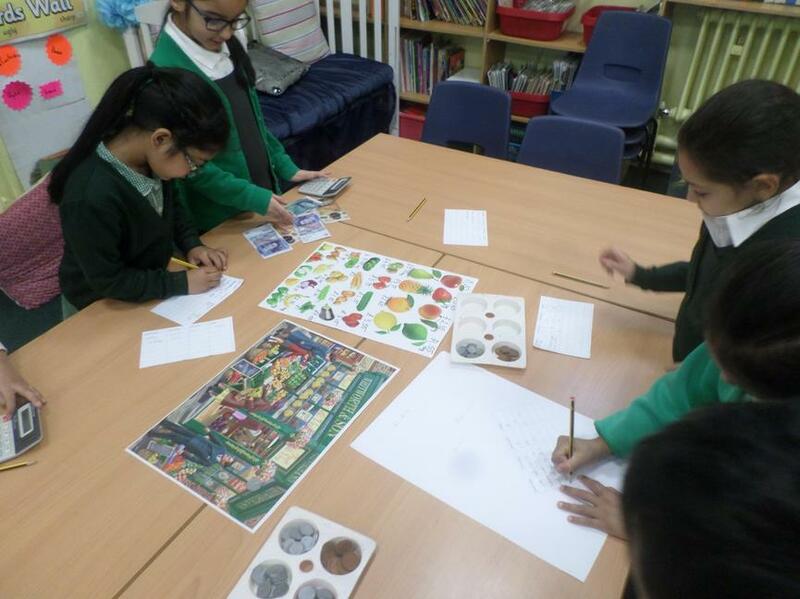 In Spring 1 we have been learning all about money. 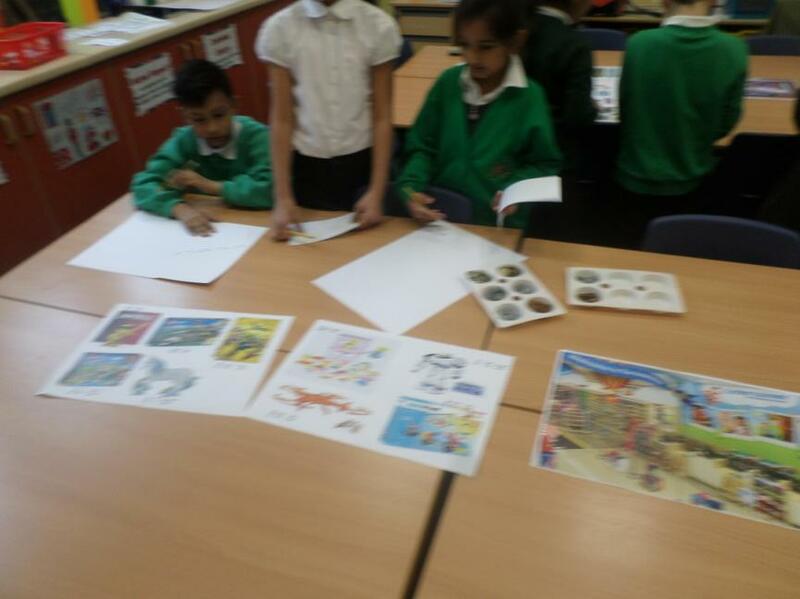 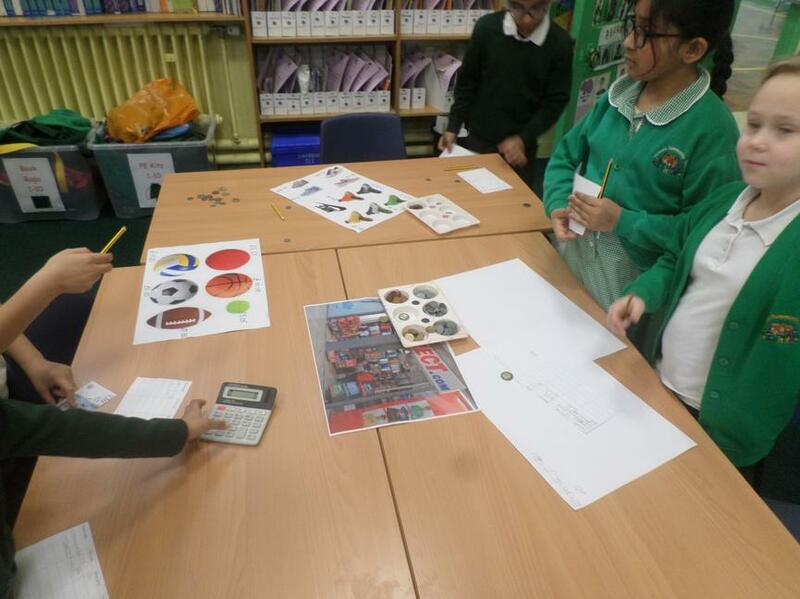 We have solved many multi steps problems using different methods to calculate the totals and to work out change. 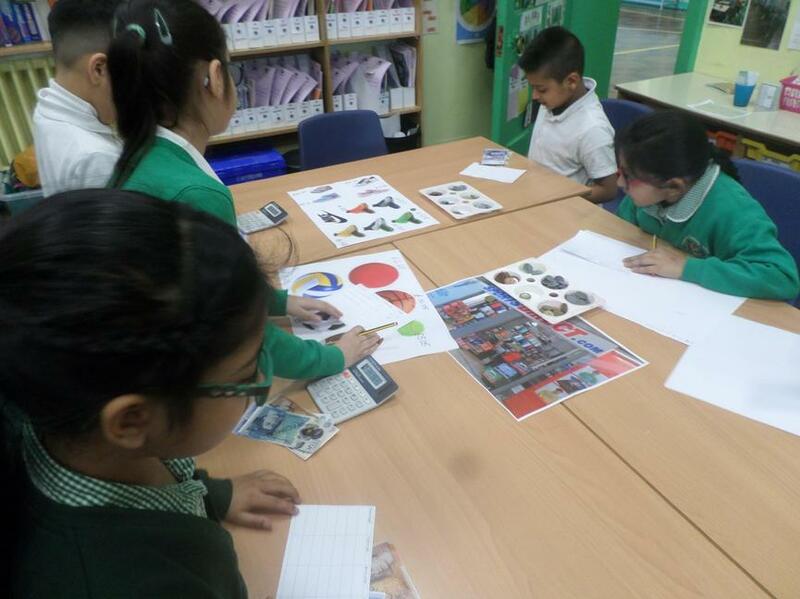 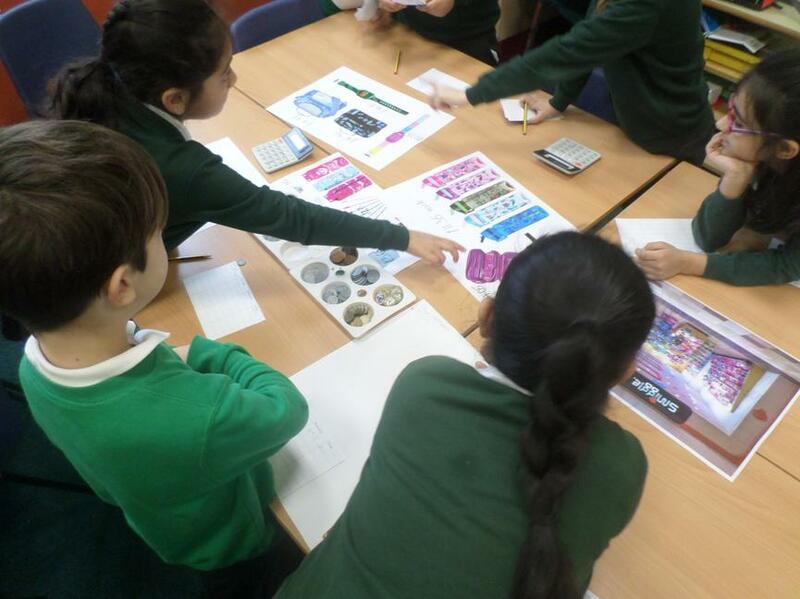 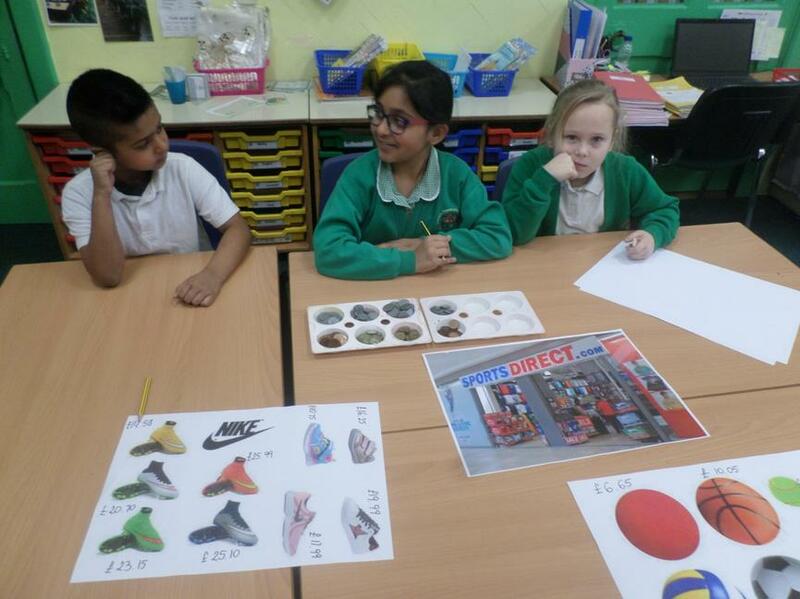 We had to apply our reasoning skills to make sure we decide on the most efficient method for our calculations.